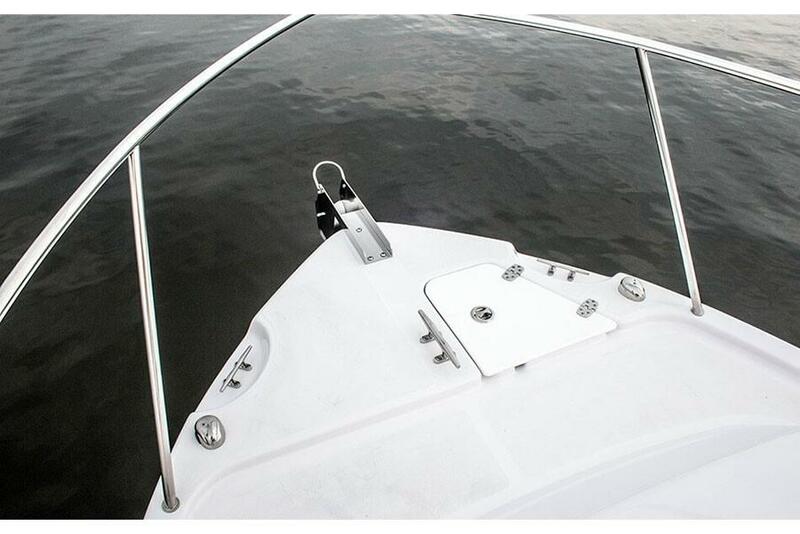 We introduced our first 23 cabin boat in 1978 and it was an instant success. 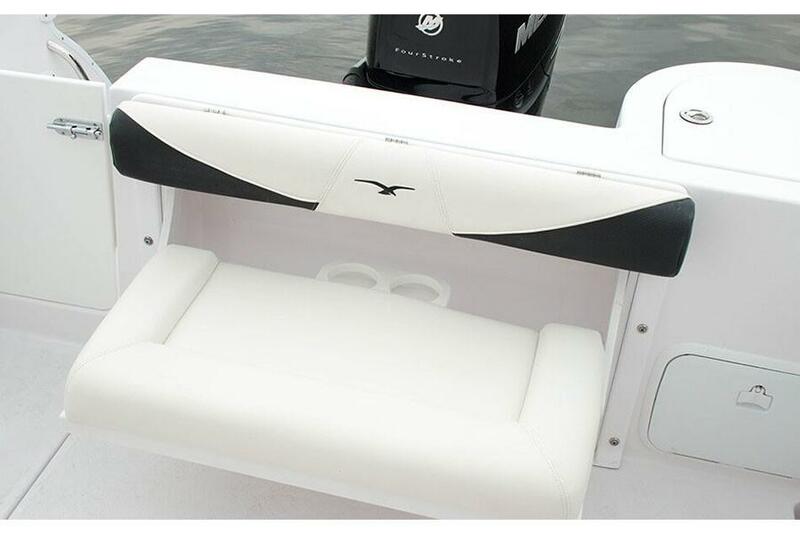 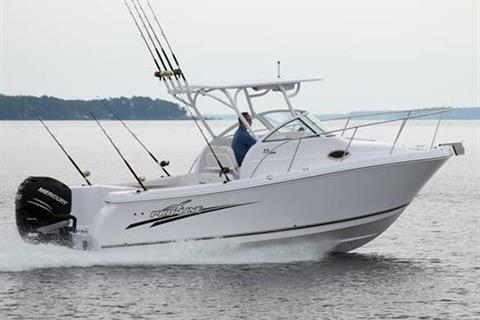 And our modern day 23 Express takes midsize family boating to a new level. 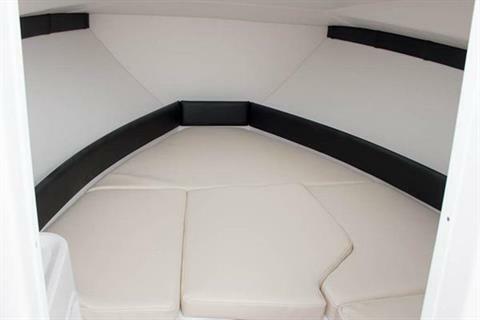 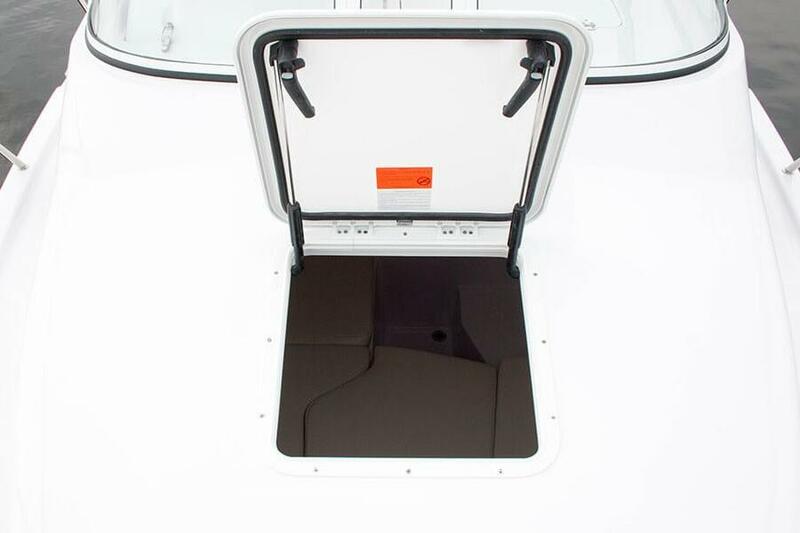 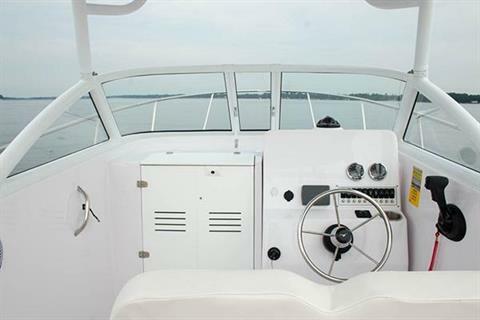 With more seating, storage, fishboxes, and well thought out amenities, there simply is no better value on the market. 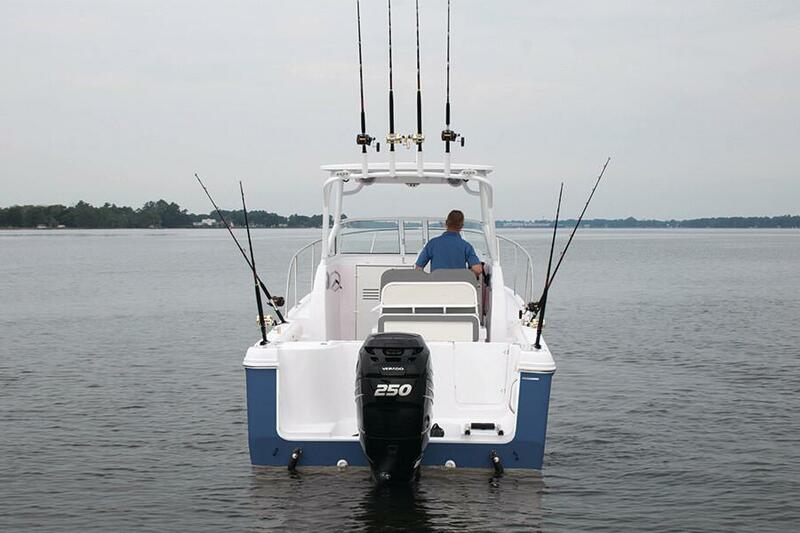 The 23 Express is a state of the art fishing machine designed with crew and family in mind. 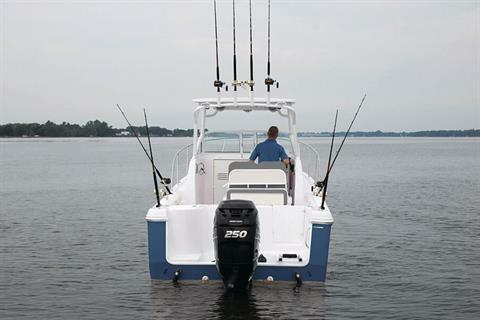 This is a boat that can be fished hard on Saturday and used for cruising on Sunday. 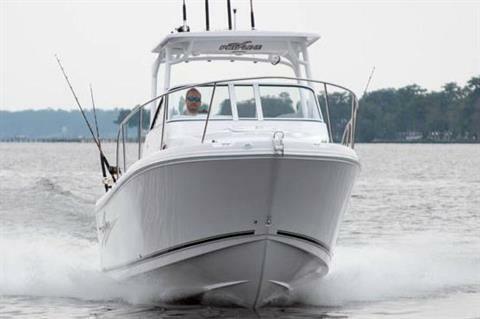 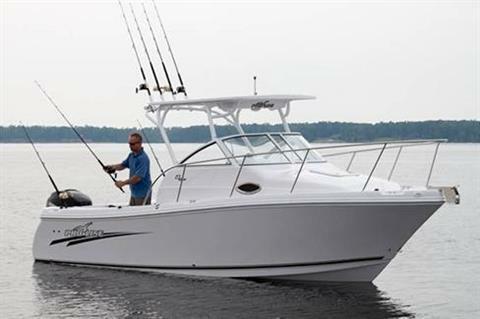 Built to meet and exceed NMMA and Coast Guard specifications, you can rest assured the 23 Express will provide you and your family enjoyment for years to come.